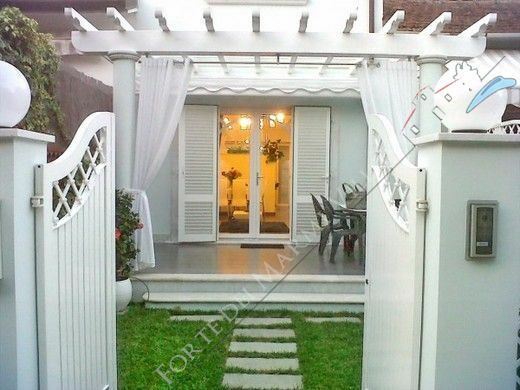 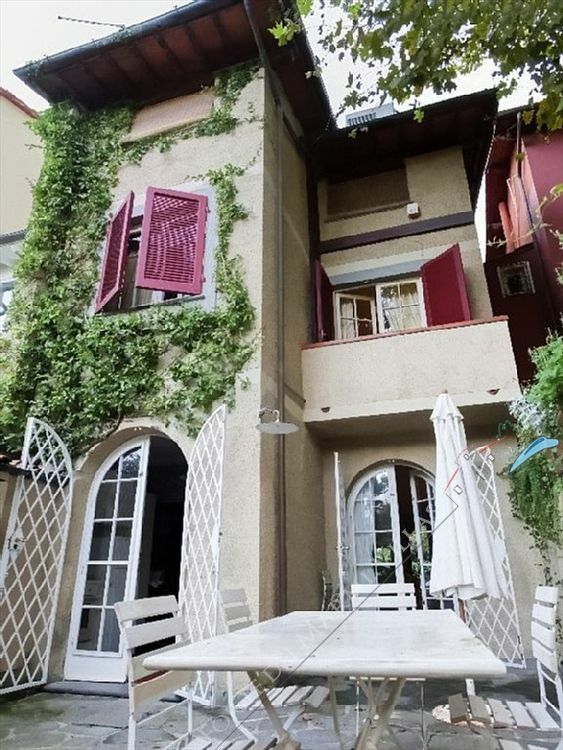 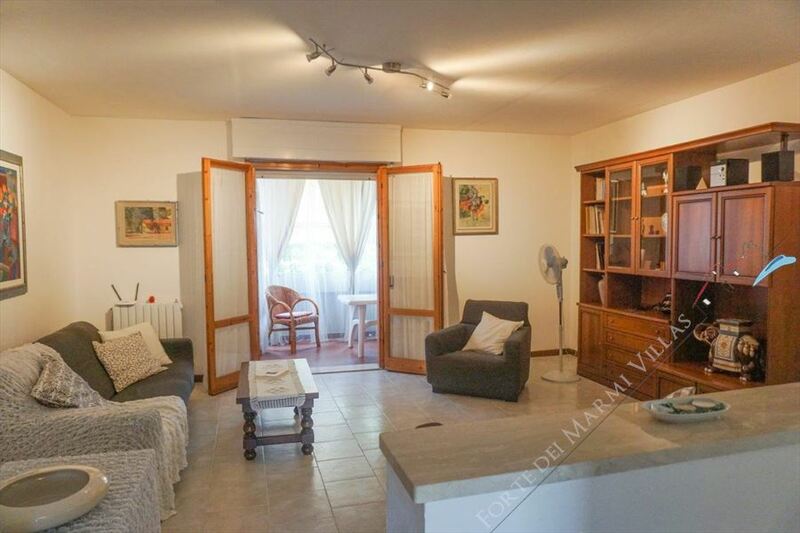 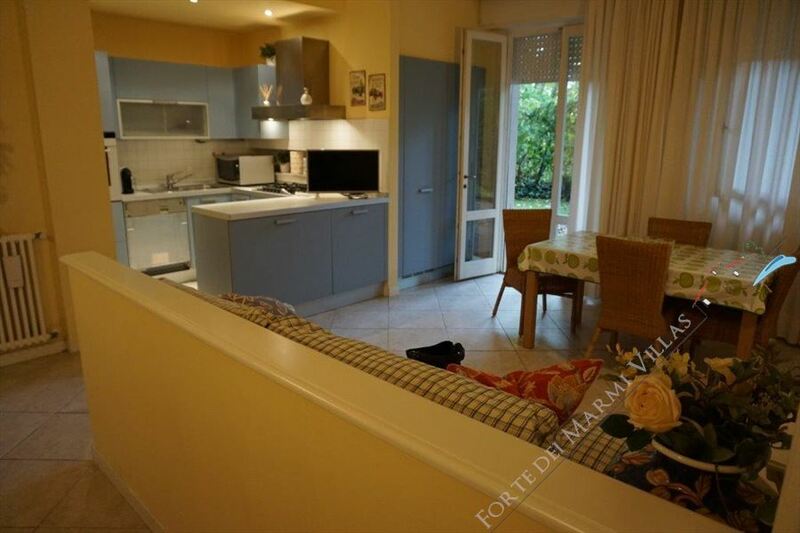 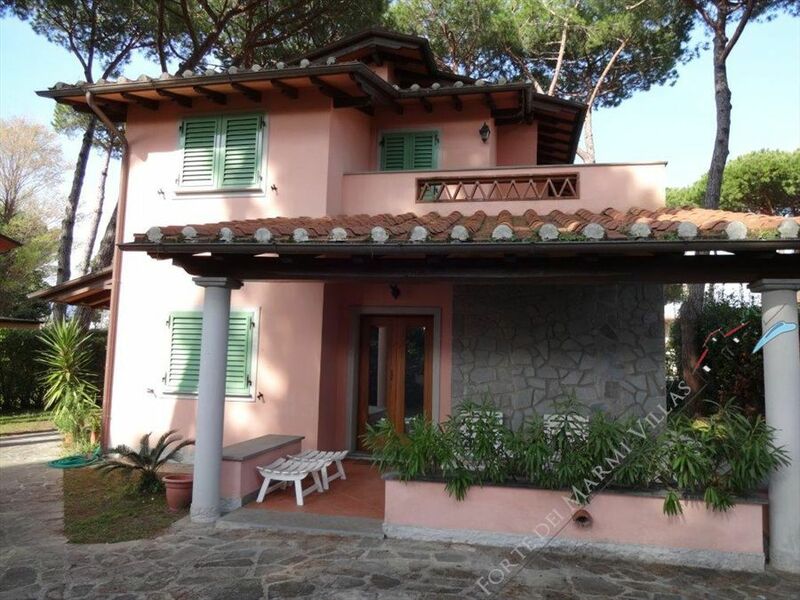 Luxury enchanting villa for rent built with balcony in Forte dei Marmi center, sun terraces, able to offer bright eternal spaces as relaxing or dining rooms. 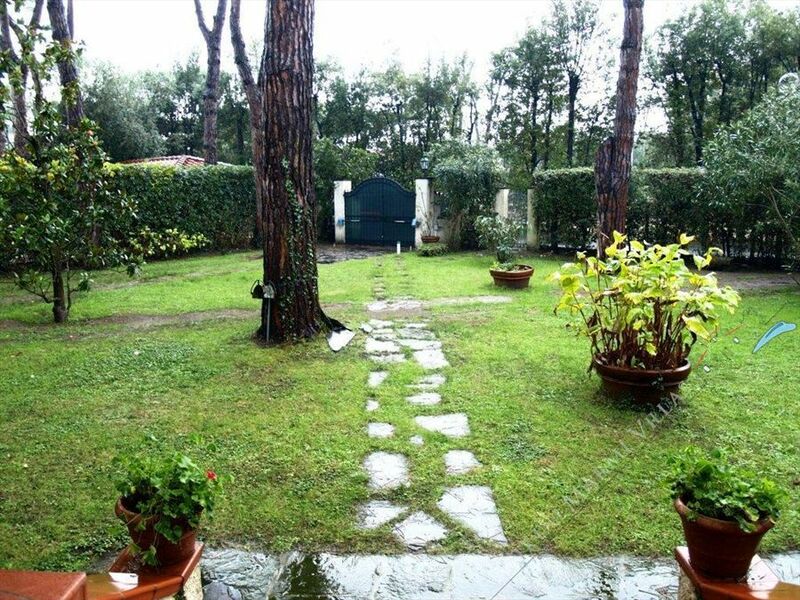 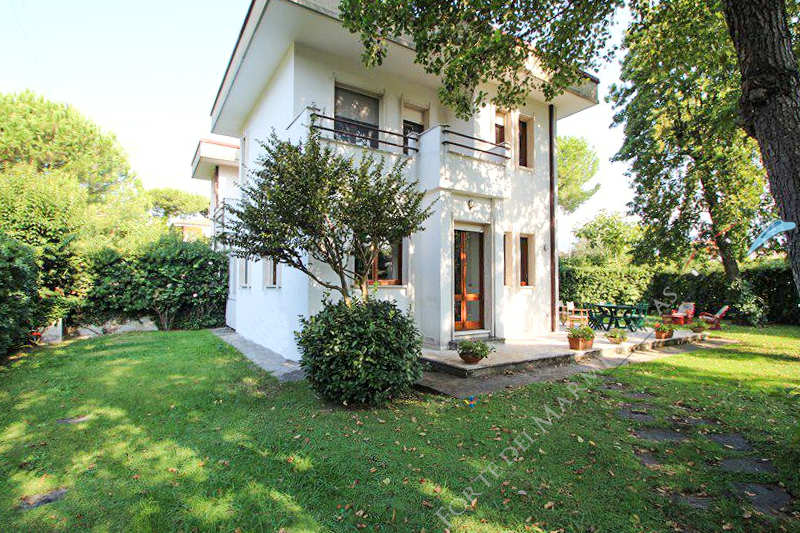 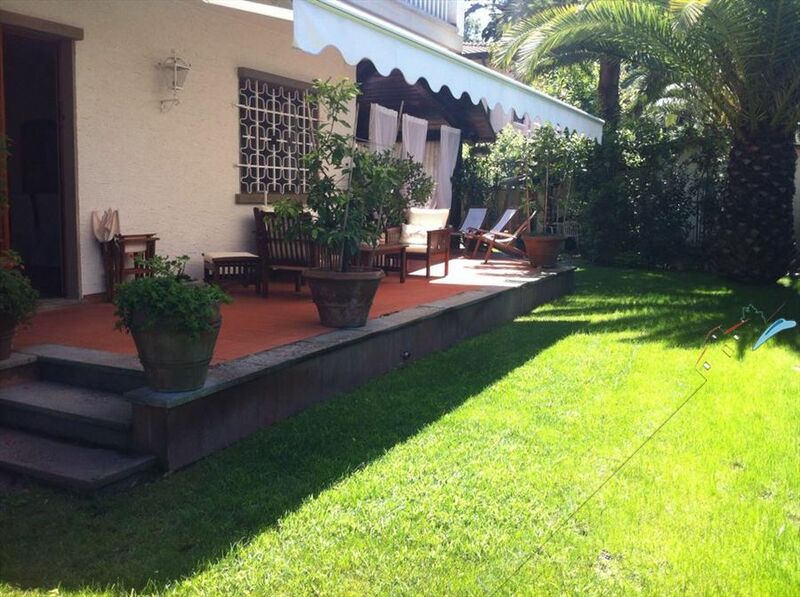 Beautiful Detached Villa, located in the heart of Roma Imperiale in Forte dei Marmi, just 800 meters from the sea, with 2000 meters of park. 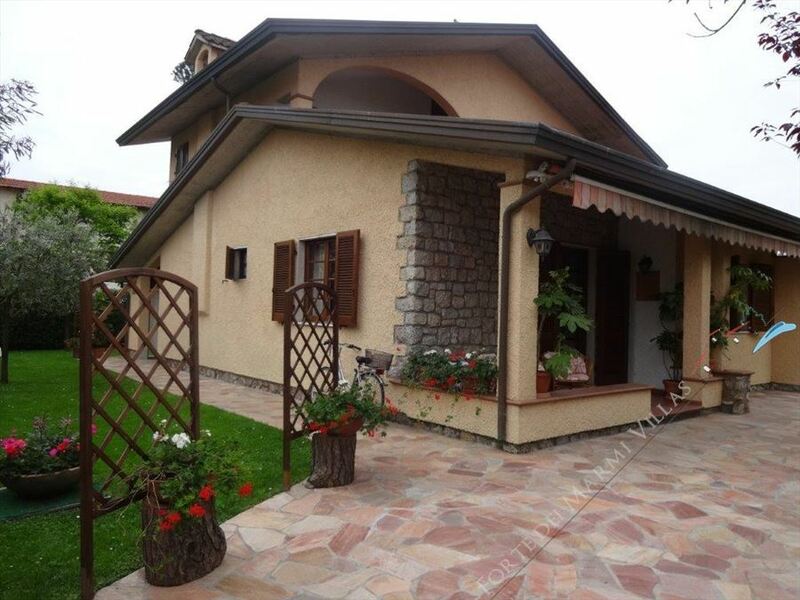 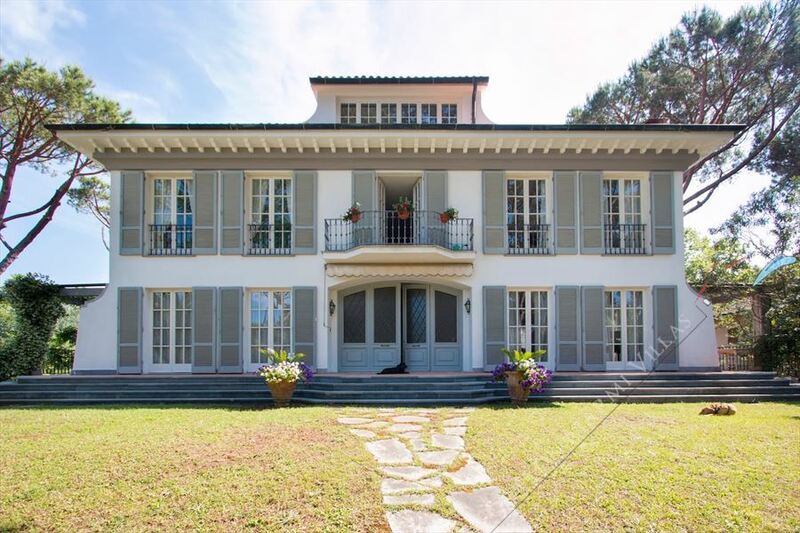 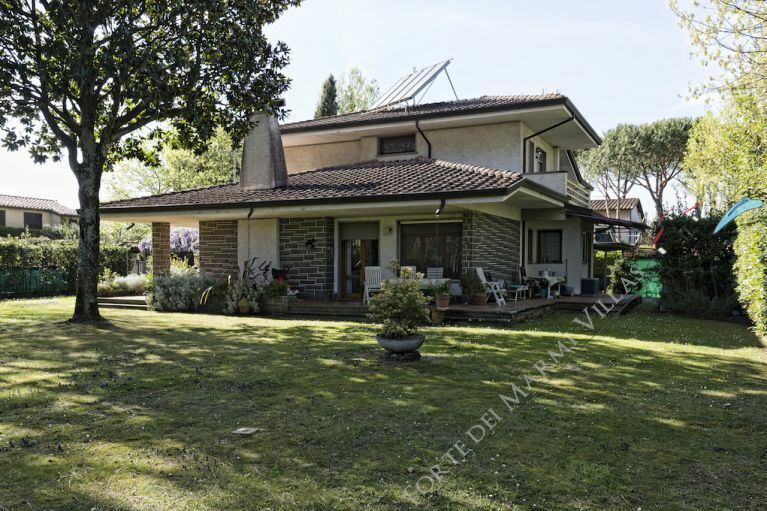 Charming single villa built in semi-detached style,located near the beachside(800mts) and involved in a relaxing garden of 500 mts. 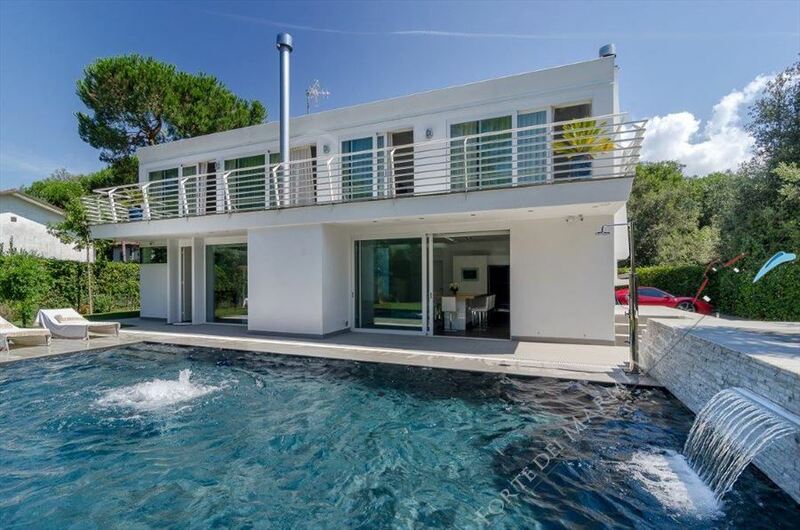 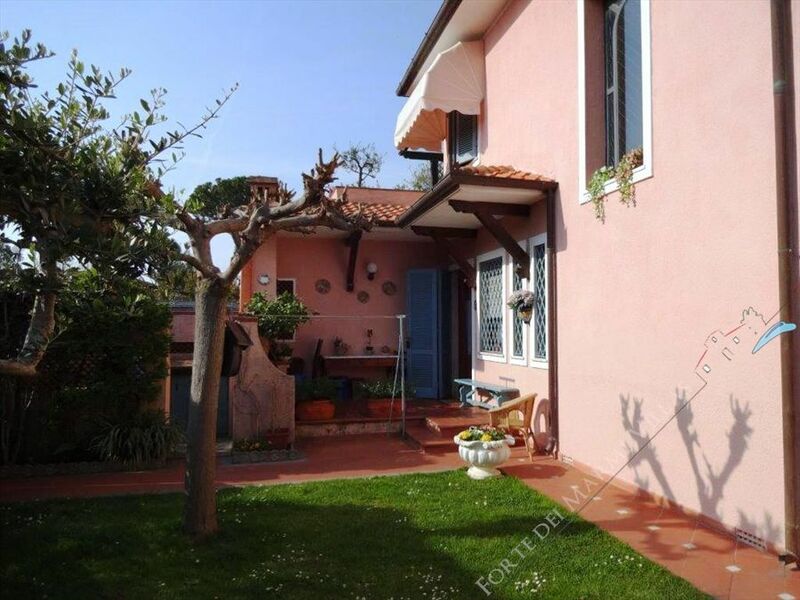 Luxury villa, more than 500 meters over the terraces on three levels surrounded by greenery just 100 meters from the beach and three kilometers from the golf courses of Versilia and Forte Dei Marmi.